This seacow ballast wagon by Lima, with model number L305695 is coloured in EWS maroon and holds the running number DB980069. 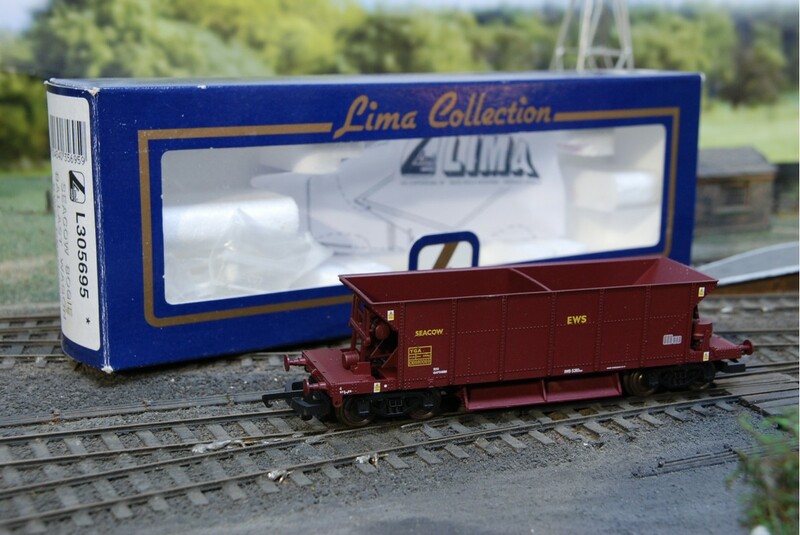 A detailed freight wagon by Lima railway models that comes with a detail pack inside. 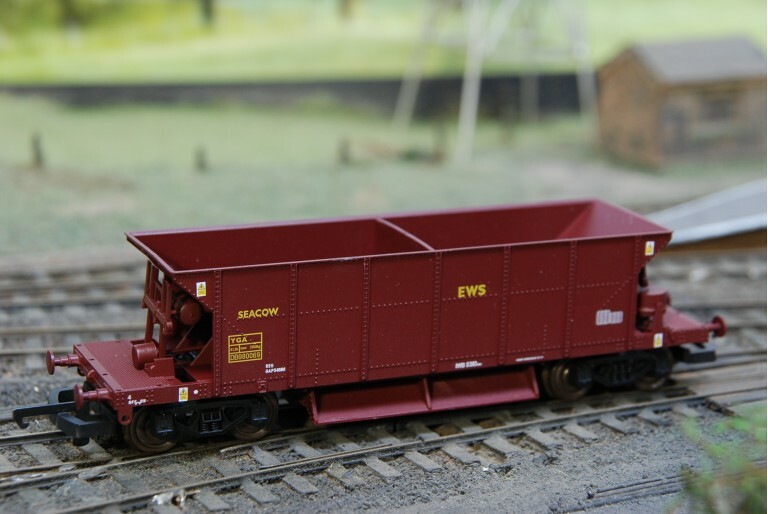 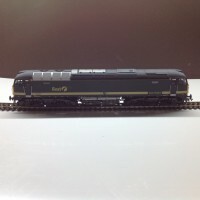 Add or complete your Lima seacow wagon collection in OO gauge. 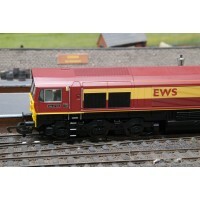 Seacow bogie ballast wagon from Lima, produced in OO gauge under L305624 in EWS livery and maroon co..